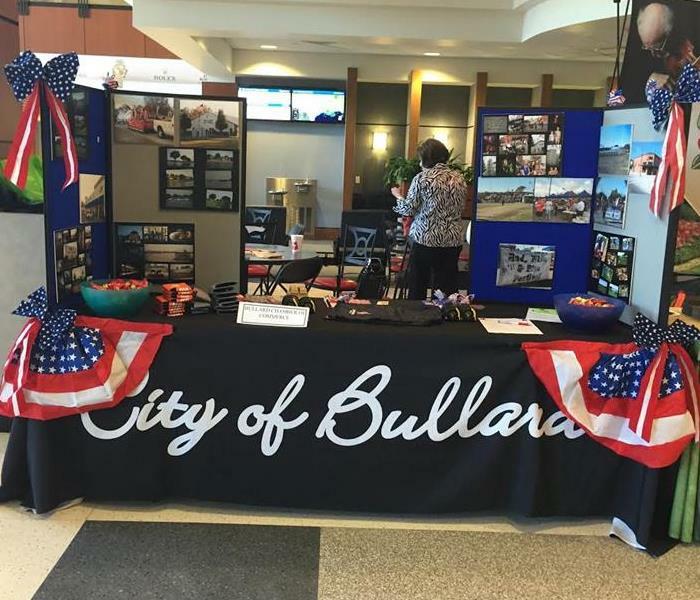 Marketing team members Katie Clarkston and Tiffany Fletcher volunteered with the Bullard Chamber of Commerce for Chamber Day. Chamber day is an event sponsored by the Tyler Chamber of Commerce at Tyler Pounds Regional Airport. This event helps East Texans learn more about associations throughout the community. Each year, SERVPRO of Tyler and SERVPRO of Athens/Mineola/Palestine participate in the Tyler Jaycees Christmas Parade by entering a float and passing out candy. SERVPRO is proud to support our Tyler community! 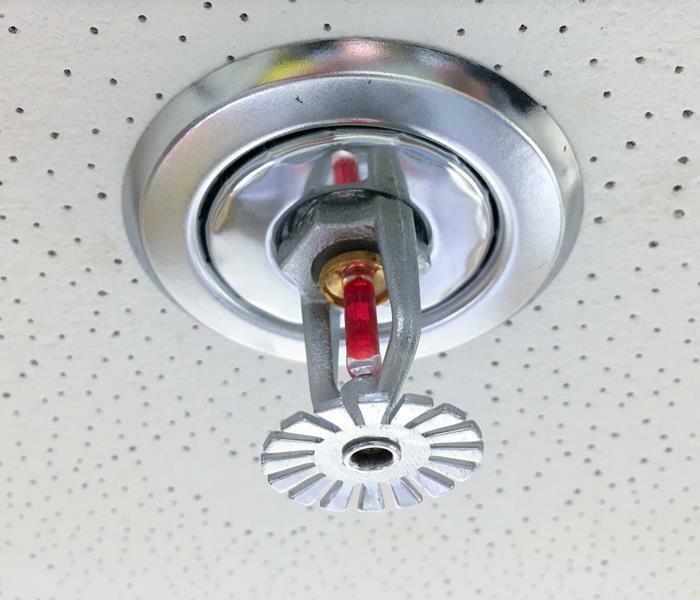 September is National Preparedness Month and since SERVPRO is a coalition member of the American Red Cross Ready Rating Campaign, we wanted to pitch in and help our local Red Cross raise money so that they can be prepared too! SERVPRO of Tyler and SERVPRO of Athens/Mineola/Palestine hosted a Community Garage Sale on Saturday, September 28th to raise funds for the East Texas Area American Red Cross. After many gracious donations and lots of shoppers, the SERVPRO of Athens/Mineola/Palestine teams raised $1,500 for the East Texas Area Red Cross. 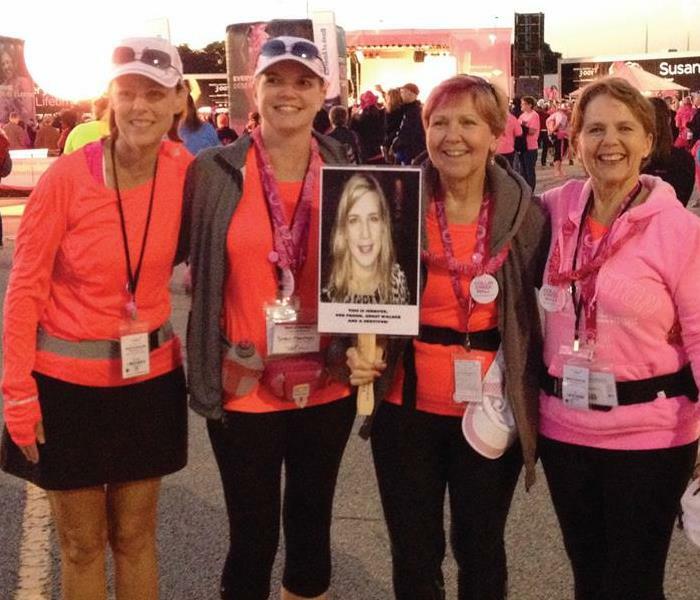 SERVPRO® of Tyler supports breast cancer awareness through the Susan G. Komen 3-Day walk. This sixty mile fundraising walk, which is spread across 3 days, raises money for breast cancer research. This walk, which benefits Susan G. Komen for the Cure occurs in several cities in the United States and is held in countries around the world. SERVPRO® of Tyler owner, Cindy Browning, captained a team that participated in the walk last weekend in Dallas. 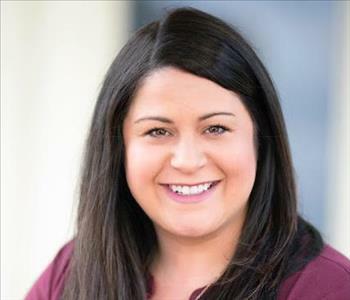 Her team walked the full sixty miles in only 3 days and raised almost $10,000. SERVPRO® of Tyler is honored and excited to have earned our third Locals Love Us award in the Fire & Water Damage Restoration category. While being #1 is great, we don't plan on resting anytime soon. We will continue doing the things that make us a fan favorite. 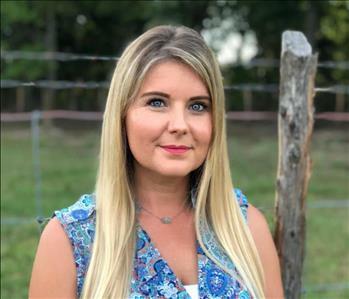 Katie Clarkston is a member of the BBB Ambassadors. The BBB Ambassador mission is to provide ongoing membership contact to help promote retention and encourage member involvement, to welcome and assist BBB Accredited Businesses at meetings and / or events, and to promote BBB Accreditation following the guidelines of the BBB Ambassador Code of Ethics. 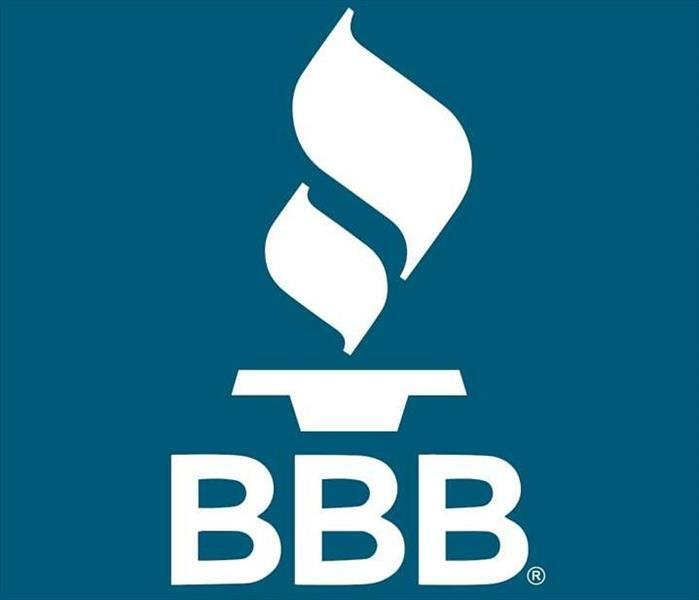 BBB Ambassadors are an informed group of motivated, enthusiastic and articulate businessmen and women who serve as the backbone of the BBB’s membership retention program. They represent BBB at many civic and social functions.